Kitsuki is a charming small town near Beppu with well-preserved samurai residences on hills on either side of an old commercial street. It is a worth a day if you are in the area near Beppu or Yufuin. 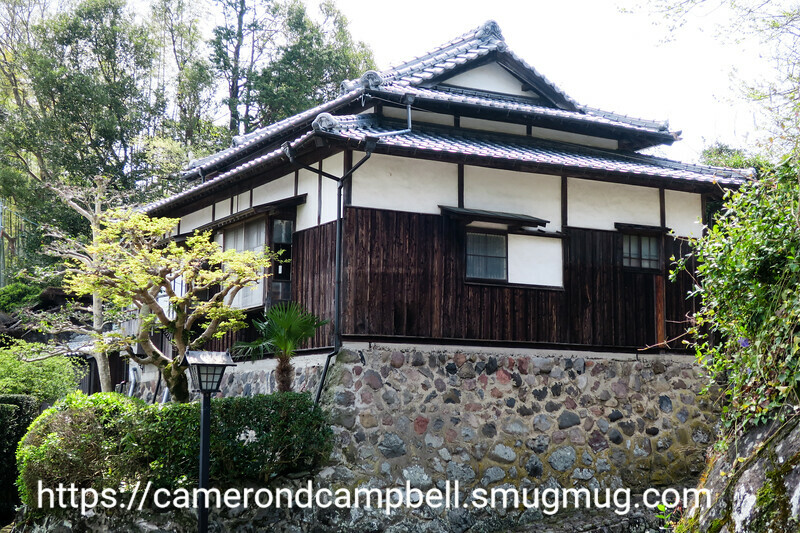 Pictures here are from the Hitotsumatsu, Nakano, Sano, Ohara, Nomi and Isoya Residences, as well as from Kitsuki Castle.